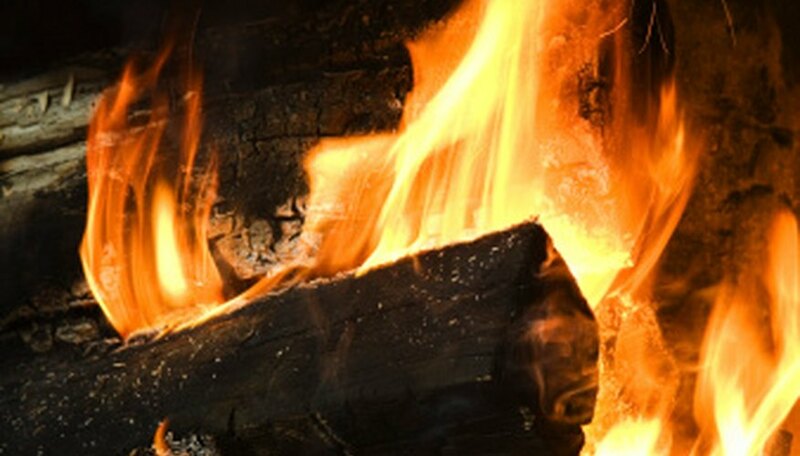 Firebricks are the protective bricks used in most fireplaces to withstand the immense heat produced, but they are not the only material that can be used this way. Some alternatives do exist, such as sandstone and soapstone. Refractory concrete is another great heat deterrent as are old red clay bricks. Any of these can be used in place of the firebrick, to warm hearth and home. A sandstone type, ankar, is material which comes from a volcano. It is found among Indonesia’s islands. Many people like this alternative to firebrick. Its coloring is gray-green, as opposed to the typical color of firebrick. It is has a rugged surface and the tone is fine-grained. Simple red clay bricks can be utilized as another option in place of firebrick. In ovens, for example, they have excellent heat retention, and can be used for things like baking or roasting. They efficiently retain the heat from any wood burned, so in a hearth, they operate with the same facility as firebrick. Refractory concrete is another choice for heat retention. Haydite produces an alternative which bears the same name. The haydite creation is an aggregate the company makes by heating up shale rock in a very hot kiln. It is blended with cement that makes a concrete, which is highly insular, strong and can tolerate outstanding levels of heat. This alternative has been used for more than six decades all over the world. At the end of the 18th centuray, a man named Benjamin Thompson worked to find ways to improve fireplace performance. Soapstone was one of the things he used. It works successfully because it can absorb a fire's heat quickly, but sends it out at a much slower rate into the home. Efficiency is greatly increased to such a degree that masons and architects generally choose soapstone when they want the most efficient heating system. Parducci, James. "Alternatives to Firebrick." Sciencing, https://sciencing.com/alternatives-firebrick-8529239.html. 24 April 2017.